Happy to report that Hope&Glory has won a cross-brand brief for some of the leading spirits marques in the UK winning all consumer and trade PR for Edrington-Beam Suntory UK (formerly MAXXIUM UK). A joint-venture between Edrington and Beam Suntory, the win sees us pick up communications for the brand portfolio including Jim Beam, Maker’s Mark, The Macallan, Highland Park, Laphroaig, The Famous Grouse and Courvoisier. Alongside work across each brand, the team will also take a role as corporate agency to position Edrington-Beam Suntory UK as a leading UK spirits business. We are pretty made up. It’s just about the richest spirits portfolio in the country from a storytelling perspective. 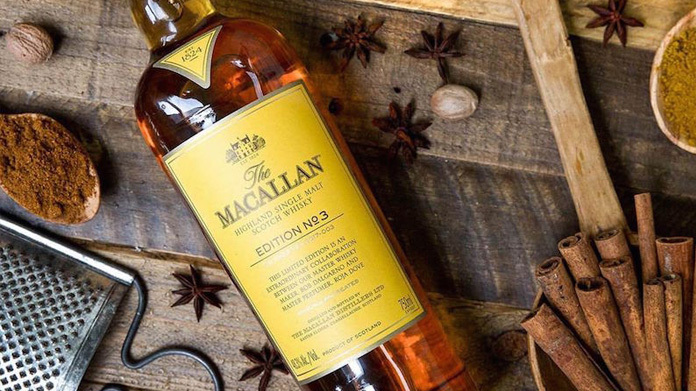 There are disruptive brands like Auchentoshan, there are brands that are the epitomy of elegance and luxury in The Macallan, there are lifestyle brands like Jim Beam and Naked Grouse and pioneering world-leaders like Yamazaki and Bowmore.